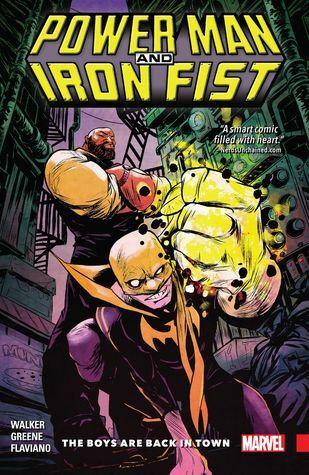 Luke Cage, aka Power Man, and Danny Rand, aka Iron Fist, are back together solving street-level crime where they find themselves up against a crime lord and a magical stone that could take down the whole of New York. I really loved this comic. Luke and Danny’s relationship is so great, the banter between them feels so natural and even if you don’t know much about them (like me to be honest) you can sense the history between them. The highpoint of this comic is definitely their friendship though the crime they’ve got to solve and the other characters they meet are also fun and interesting. The art is bright and colourful and I loved the character designs. Luke and Danny’s personalities shine through in their mannerisms and facial expressions. This comic is so much fun! I love that it features characters like Mariah Dillard and Jessica Jones – the scenes with her, Luke and Danny are great. For a story with such a “small” threat, or rather a dangerous yet self-contained threat to a couple of blocks, it manages to pack some emotional punch and deliver some great character moments. I can’t wait to carry on with this series. 5/5. 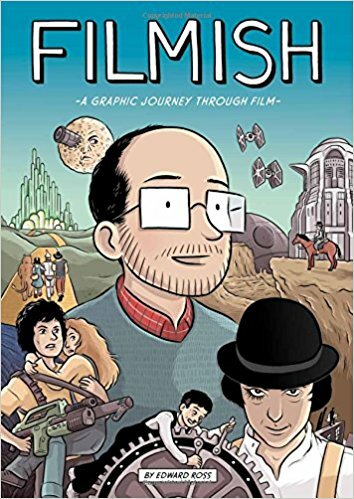 Filmish is a history of film, from silent movies, to talkies and colour, to the digital age, with references to many different films and including quotes from various film theorists. 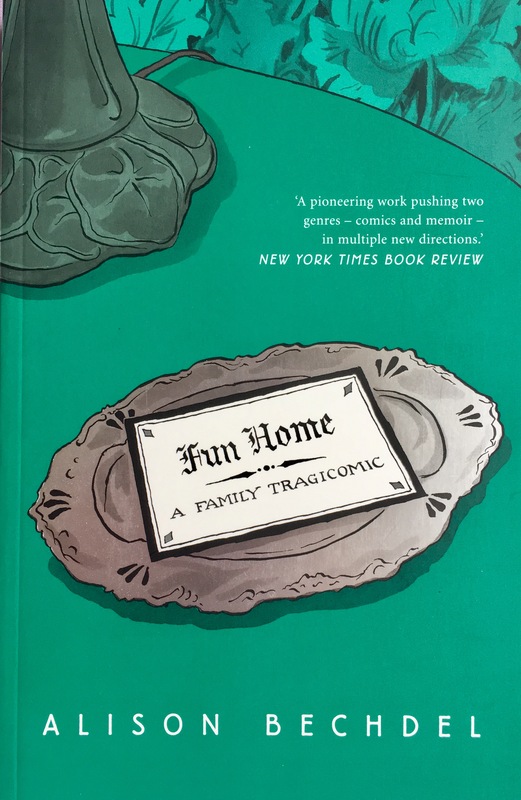 Filmish is a must-read for any film fan. It’s so much fun to try and recognise what film is being referenced in each comic panel, and it was fun to learn about so many other films that have been influential to the medium. It’s a great intro to film theory, with the graphic novel divided into chapters about various features of cinema from “Sets and Architecture” to “Power and Ideology”. I enjoyed the simple black and white art style, though more often than not a lot of information and film references were squeezed into each panel, and how Edward Ross was a character in it, he was like the narrator, leading the reader through the history of film and what we see on screen means. Filmish is a great insight into film theory. It introduces the reader to so many films and ideas but in a really accessible way which makes this informative read, an enjoyable one. 4/5.